Mason & Rhynes Vinyl Siding Contractors - Serving You With a Smile! 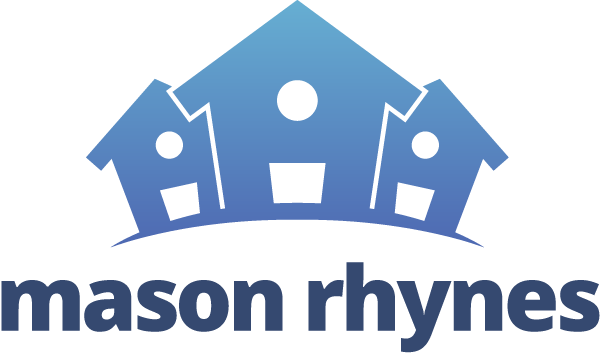 Mason & Rhynes is a siding & roofing contractor. Unlike other home renovation companies, we have a vested interest in keeping our home improvement customers happy. Most of our clients become our friends and we care about them. We care about every job we undertake. For over a decade, Mason & Rhynes has been offering service and superior workmanship to generations of customers in the your community. All of our employees have decades of experience and expertise and work along side their own family members. We continue to move the business well into the next century offering homeowners quality products and superior workmanship which has been the hallmark of our success.